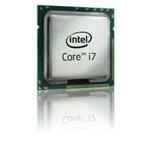 Get Intel Core i7 Desktop Processors to boost your business performance. 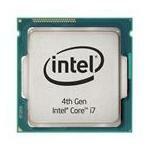 Intel Core i7 4th generation CPU processors are manufactured with the Haswell architecture. These CPUs are comparatively more efficient than their 3rd generation predecessors in terms of performance, graphics, and energy consumption. 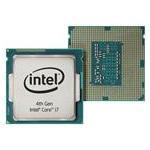 Moreover, these desktop processors have a faster Graphical Processing Unit (GPU) with the base frequency standing at 400 MHz, supporting max video memory of 2GB. 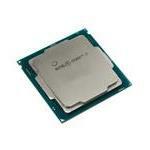 The Haswell processors are ever-ready for overclocking and optimized for speed. 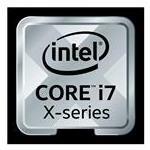 Whether you are a gaming enthusiast, a video renderer, or just a casual desktop user, Intel core i7 processors can serve your purpose very well. 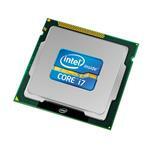 Intel Core i7 4th generation processors push all the boundaries of performance. The latest ones are energy-efficient models that are great for all types of digital tasks. 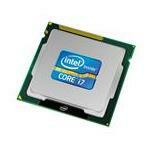 Buy Intel Core i7 4th Generation CPUs from Memory4less.com and stay entertained. Browse our collection and choose the one that best suits your needs. Get amazing discounts and free ground shipping on your purchase.